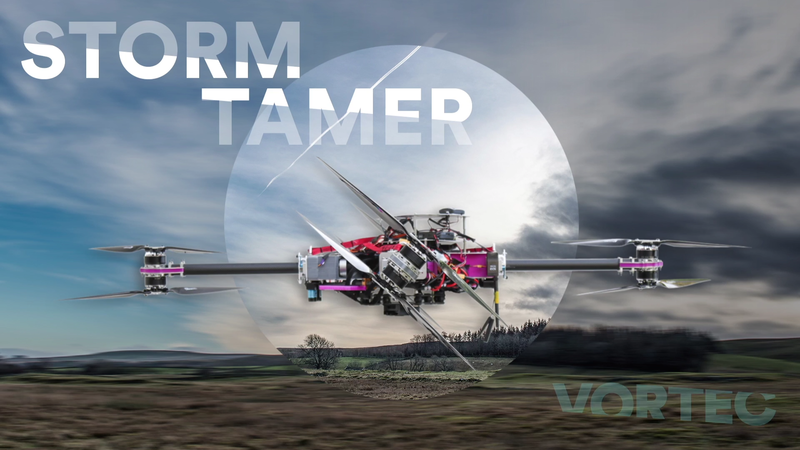 Founded in response to the Callaghan Innovation C-Prize competition, Vortec are developing thrust vectoring drones as a stable platform for film and other industry. If you would like to chat about Embedded / Security / Robotics / RF / Talks / Consulting / Anything else, contact me using one of the links below or via email at ryankurte AT gmail DOT com. © Ryan Kurte 2016. All rights reserved.